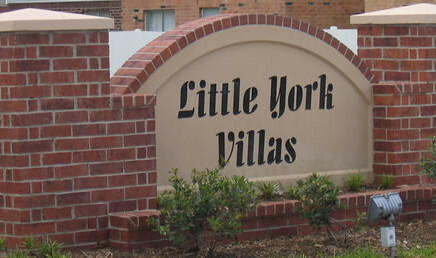 Little York Villas – Houston, TX – Discover the thrill, excitement and glee of living in Little York Villas Apts. Welcome to Little York Villas, a wonderful apartment community with spacious Two and Three Bedrooms that makes this the perfect place to call home. A Spacious Two and Three Bedrooms make Little York Villas the perfect place to call home. The Playground is a great place to take the kids out and enjoy the outdoors on a nice day. 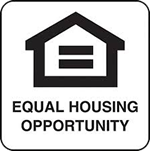 At Little York Villas, each residence has access to spacious community areas for their enjoyment. How would you like to exercise everyday? Enjoy our on-site exercise room.